Firstly, you need to really calm down. This would be unlike any interview you have had. This would not be like Job interviews where the interviewers try to rattle you to see if you will break under little pressure. The professors are usually very nice and usually friendly. They know you might be tensed and will try their best to calm you down and get you to flow with them. This is usually more like a first date than a job interview. They are not trying to rattle you but are actually trying to just get to know you more and see if you are the right person to start a professor-student relationship with. So all you need to really do is present the best version of yourself. The main reason a professor would be having an interview or chat is to be sure your research interests align with theirs. On a first date, both parties would usually like to know if they share common goals and interest. It would be catastrophic if they went into a relationship with very contrasting ideas about vital issues. Example, if one is looking for a partner to start a family with while the other is just looking for a fling. Total Disaster! The same thing applies here. In the chat/interview, you will both find out if you are a good fit for each other or if both of you should look elsewhere. They are really hoping you will be interested to join his/her research lab--else they won't have scheduled the date interview--so this is as much an interview for you as it is for the professor. To prepare for the interview with the professor, study everything you can about the professor's research interest and try as much as possible to read the professor's most recent research papers to know exactly what kind of research the professor is currently doing. Again, not so much different from a first date, a lot of people would read social media pages of their dates before they meet to know what their interests are. During the interview, the professor would like to know how much you know about his recent research. The professor would not be asking for technical details of his research but a general overview of the research area he is working on to know if it is something you are really interested in. The professor would like to know about your past research experience. What research have you done in the past and why did you embark on that particular research? Did it lead to any publications? Does your past research have any bearing with your proposed research area? The professor would also like to know why you have chosen this particular research area and what you aim to achieve with the projects you will be working on. These are obviously questions whose answer would vary with each person so a lot of introspection before the interview would be helpful. 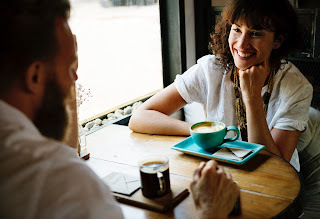 Not much different from a first date where you might be asked about past relationships and what you are hoping to get from future relationships. Why did you get a low grade in a certain class that he feels is important? What was the reason for the gap year you had? After graduate school where do you see yourself? In the industry or in Academia? Are you single or married and do you have any kids? You should try and answer every question as honestly possible. Do not lie. Unlike in romantic first dates where you maybe cut some slack, Dishonesty is not forgiven in Academia. Be very concise and straightforward with your answers. Try to also be very polite, do not be too cocky and come across as a show-off that might be a total turn off to the professor. Just like it would be to your date. What are the expectations of a graduate student in your lab? What will my daily routine be like? How does the department help me to adapt to graduate school life during the first year? 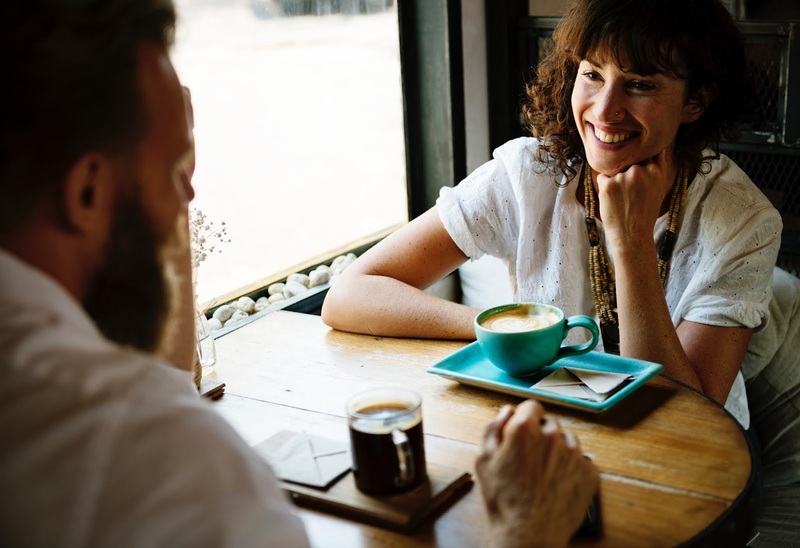 The questions you can ask are in no way limited to the few listed above, but be careful of the kind of questions you ask during the interview just like you would not like ask the wrong questions on a first date. Finally, Go to the interview well prepared and present the best version of yourself. Like on a first date, do not go with absurdly high expectations, it may make you look desperate. Be yourself and hope it works out well.